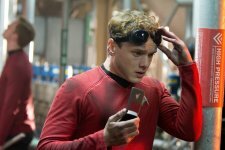 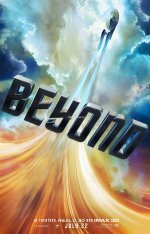 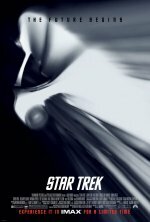 The twelfth film in the Star Trek franchise and the sequel to 2009's Star Trek. 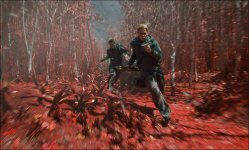 Several key sections of the film that feature big action set pieces have been captured with IMAX cameras. 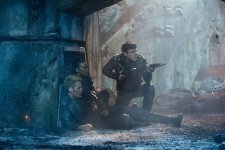 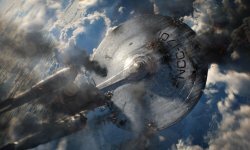 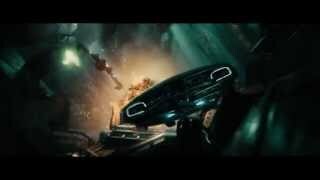 The IMAX release of Star Trek Into Darkness will be digitally re-mastered into the image and sound quality of The IMAX Experience with proprietary IMAX DMR® (Digital Re-mastering) technology. 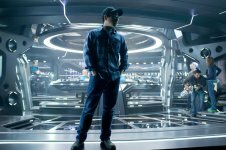 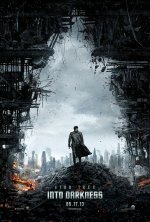 Paramount Pictures will release the first 9 minutes from Star Trek Into Darkness at 500 digital IMAX 3D theatres on December 14th.